Penny Flanagan is a Sydney-based writer and musician. She started out her creative life as an independent singer-songwriter: first as one half of the ‘90s folk-pop duo, Club Hoy (Not Like That) and then as a solo artist. Her JJJ turntable hit, ‘Lap it Up’ came in at Number 58 in the 1994 JJJ Hottest 100. 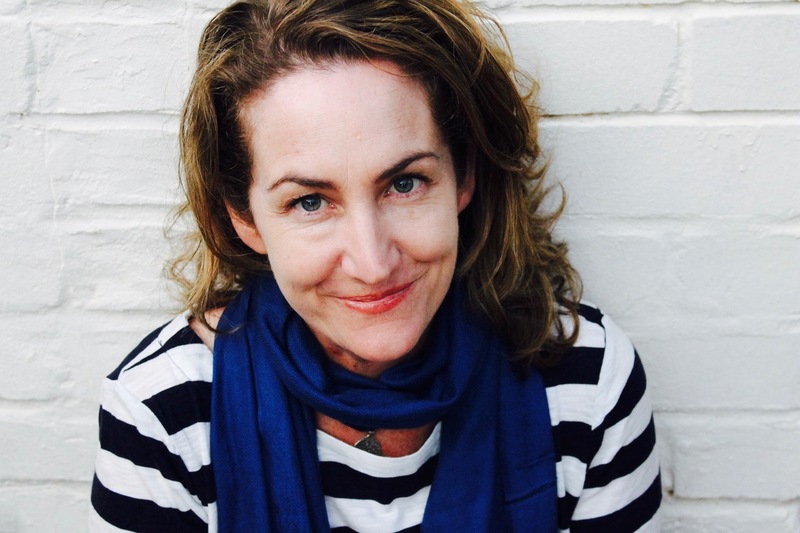 Her short stories have been published in Meanjin, Picador New Writing, Imago and Penguin Summer Stories. Penny is a regular contributor to the Sydney Morning Herald, where her funny opinion pieces have made her an audience favourite. She is also a regular contributor to choice.com.au, babyology.com, kidspot.com.au and various NewsCorp websites where her unique voice has seen her carve out a niche all her own.